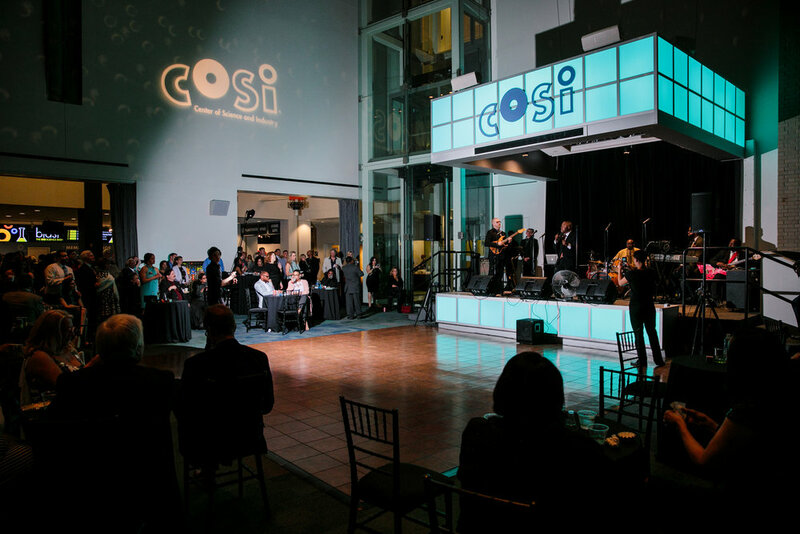 We have been fortunate enough to be the main photographer for COSI for just under a decade. 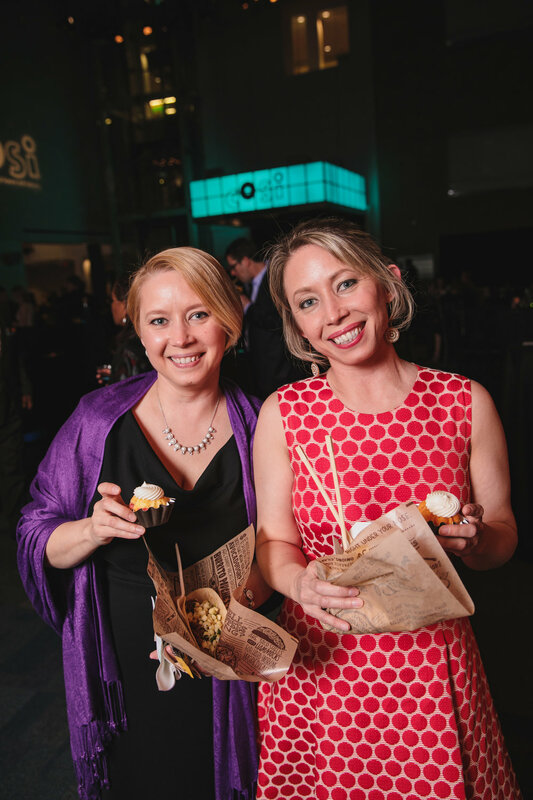 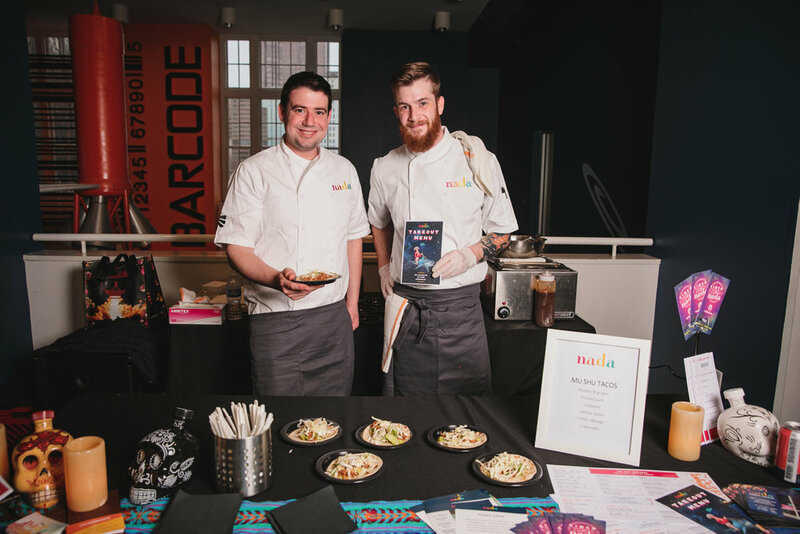 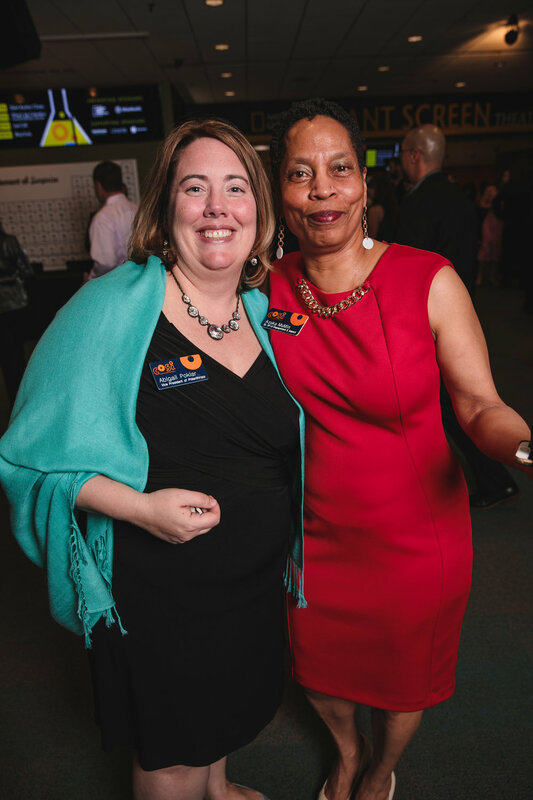 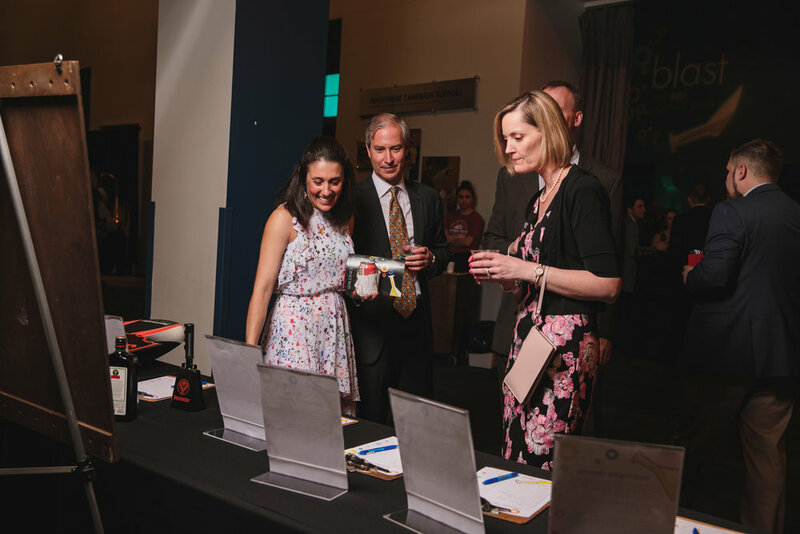 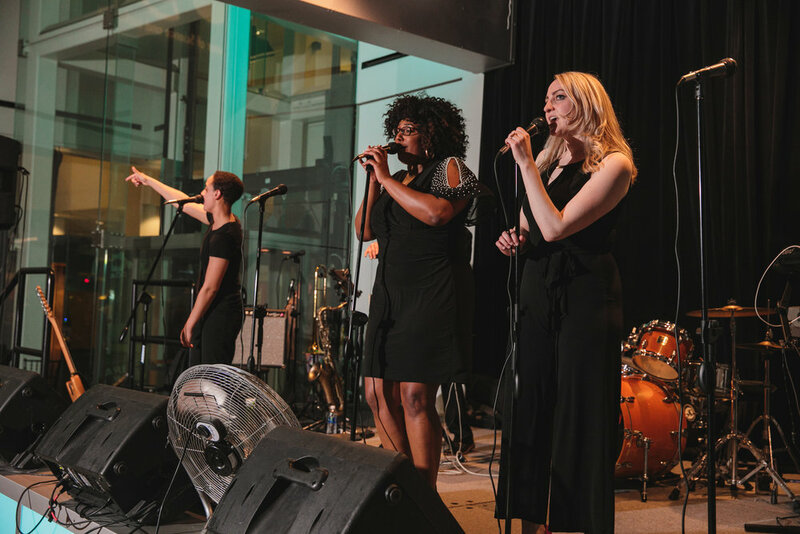 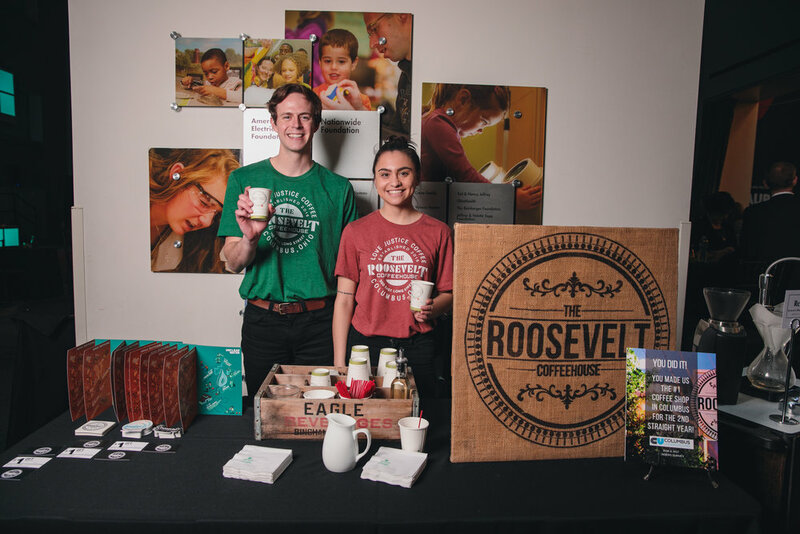 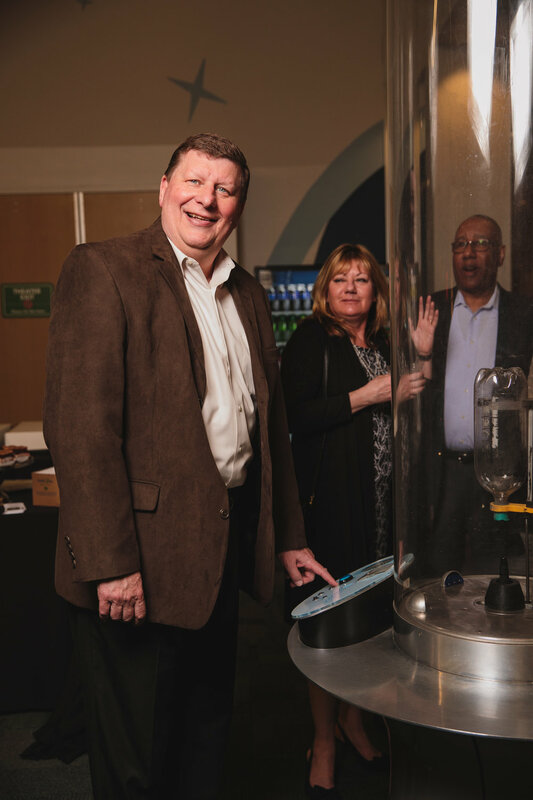 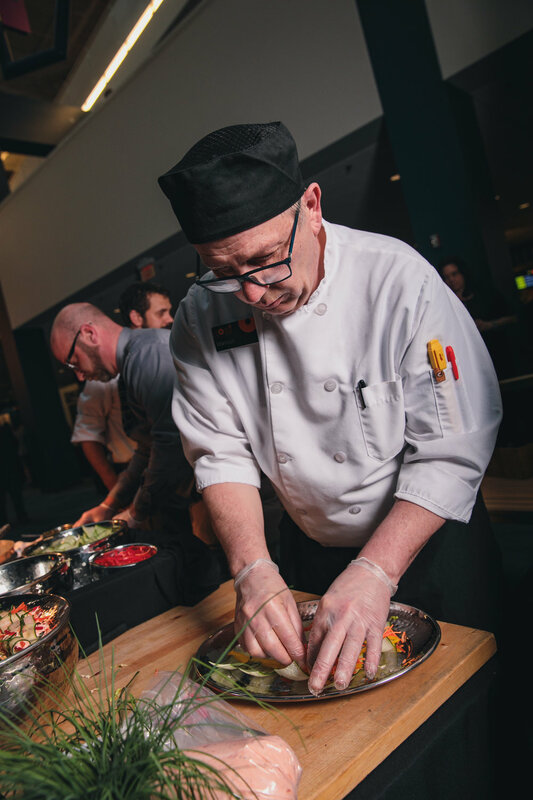 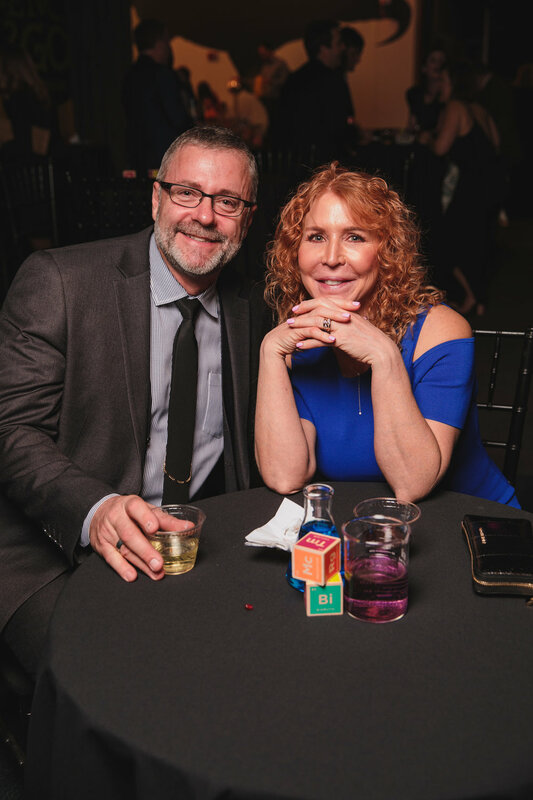 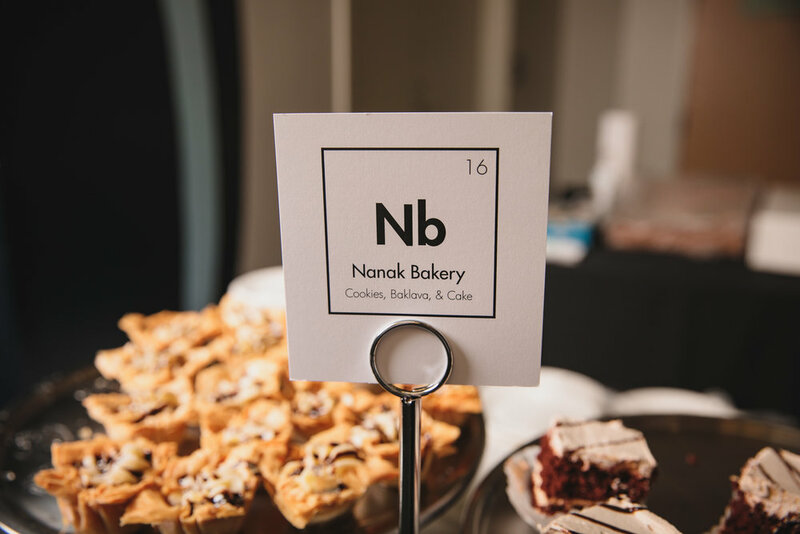 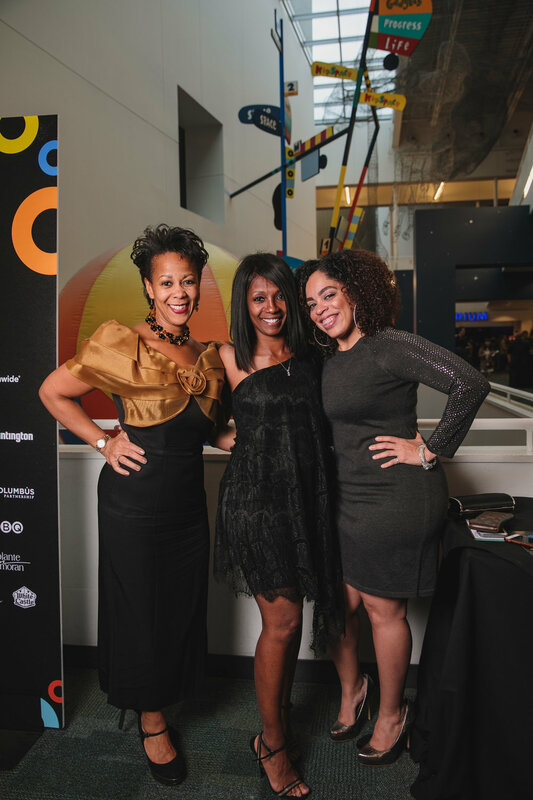 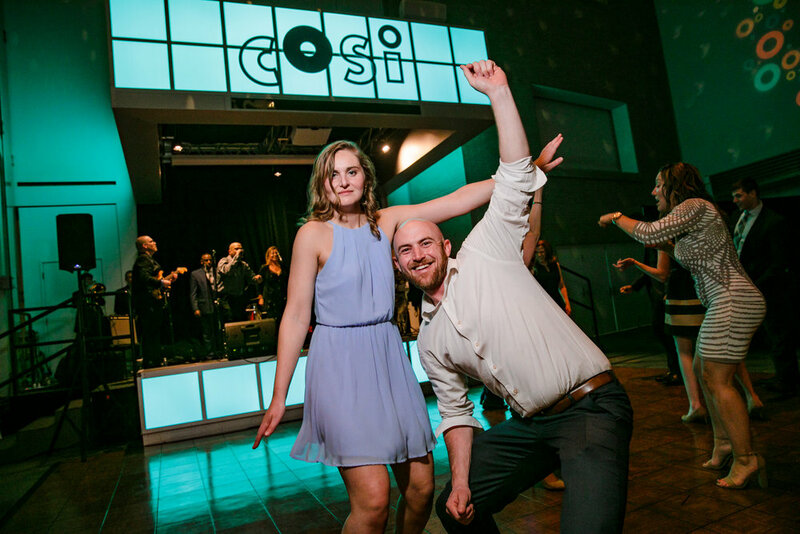 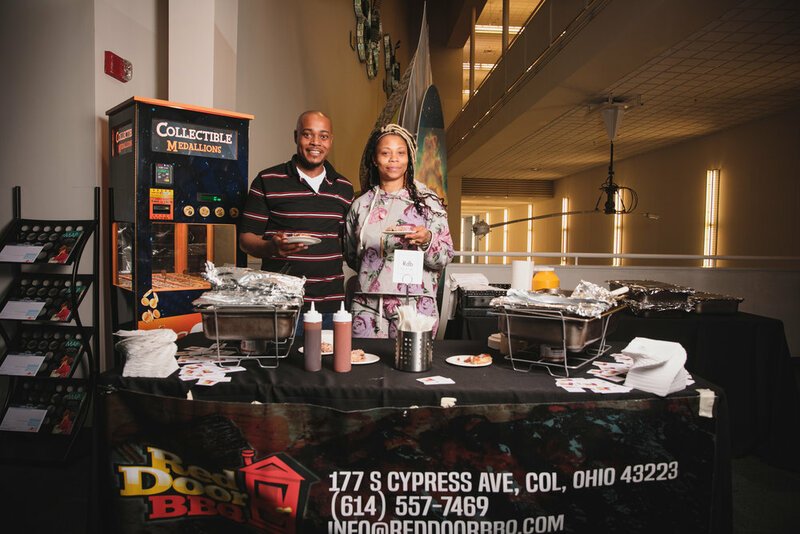 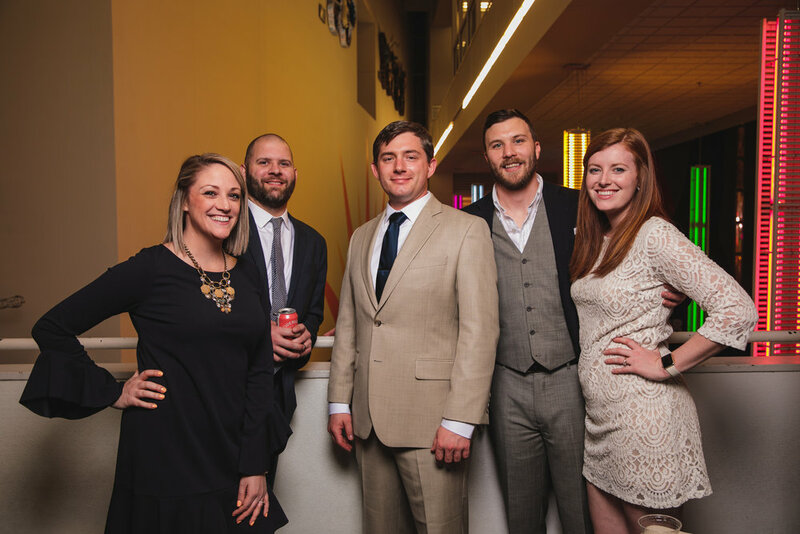 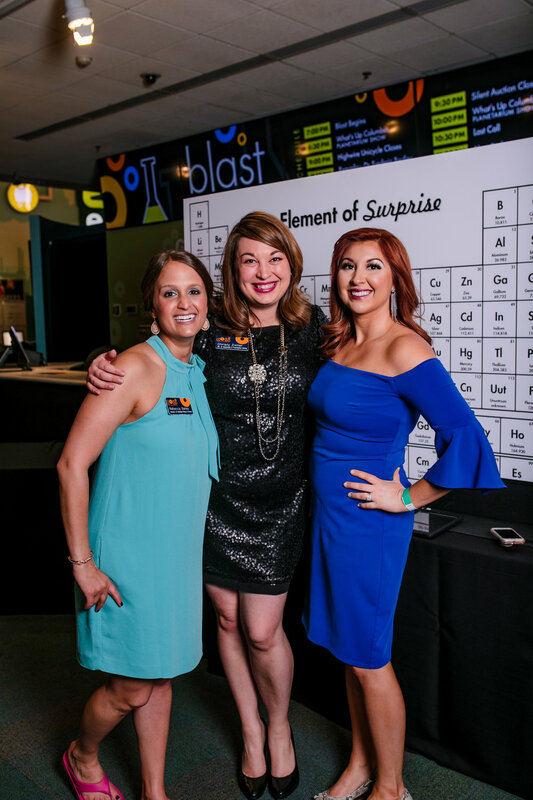 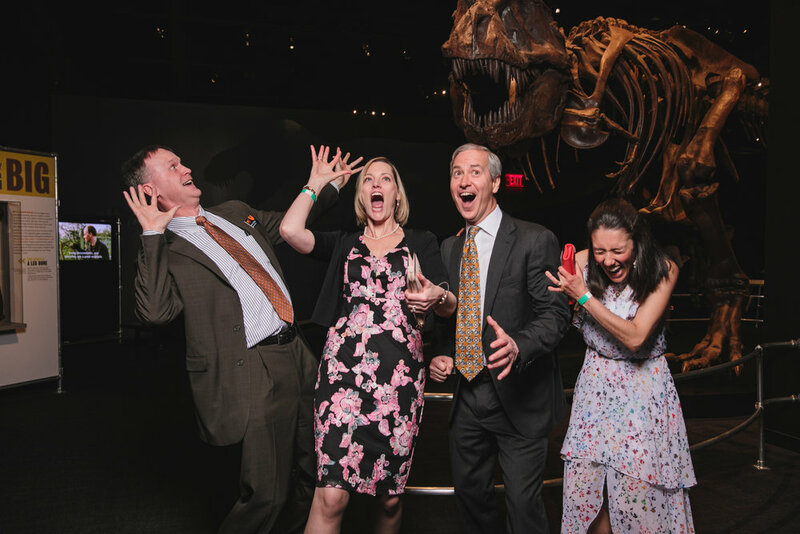 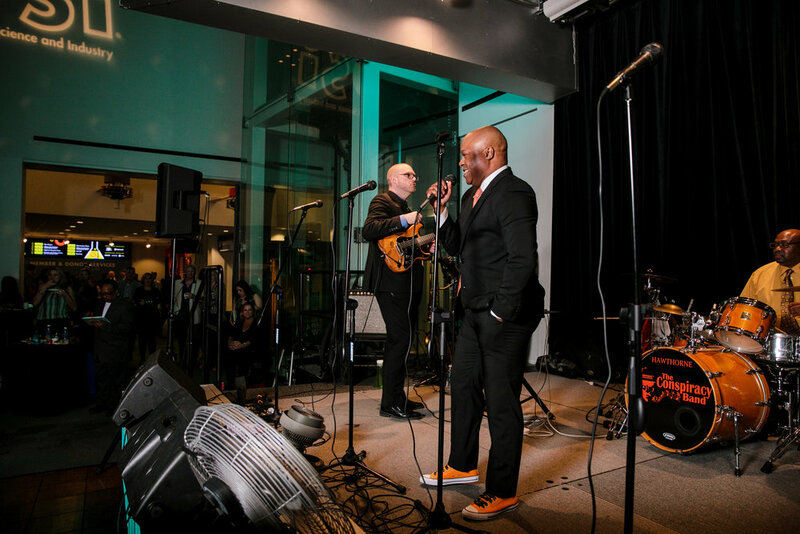 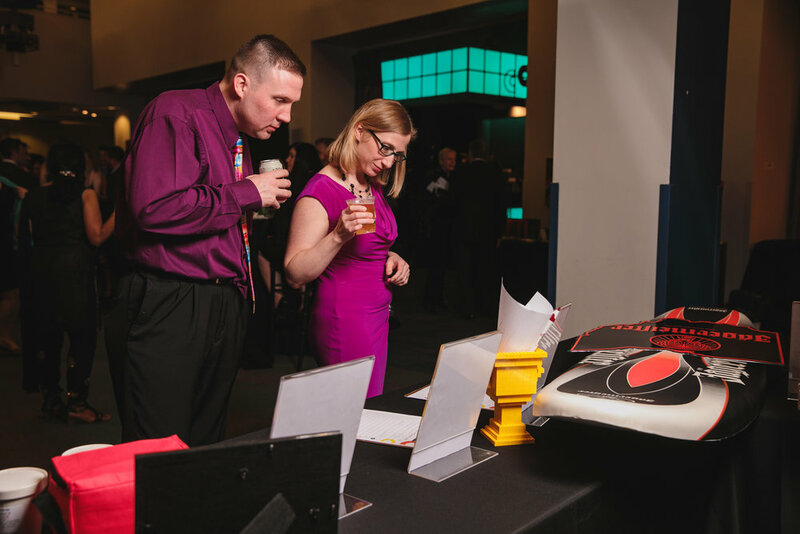 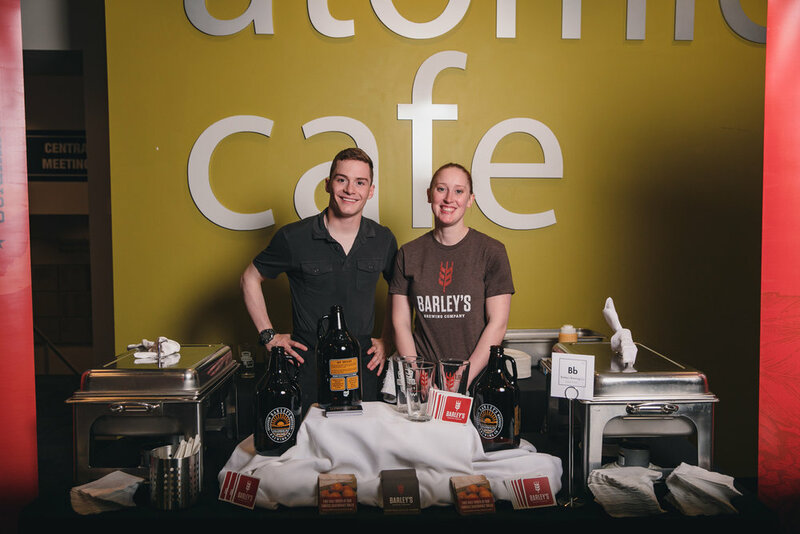 We had a great time on April 21st for Blast, The Big Science Bash – COSI’s signature fundraising party, celebrating COSI’s impact on learners of all ages. 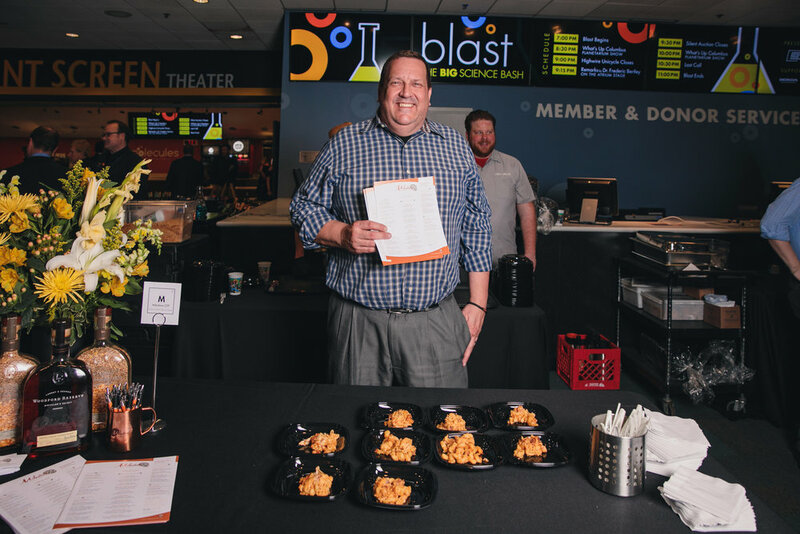 Blast was a culinary journey with more than 20 of Columbus' favorite local restaurants. 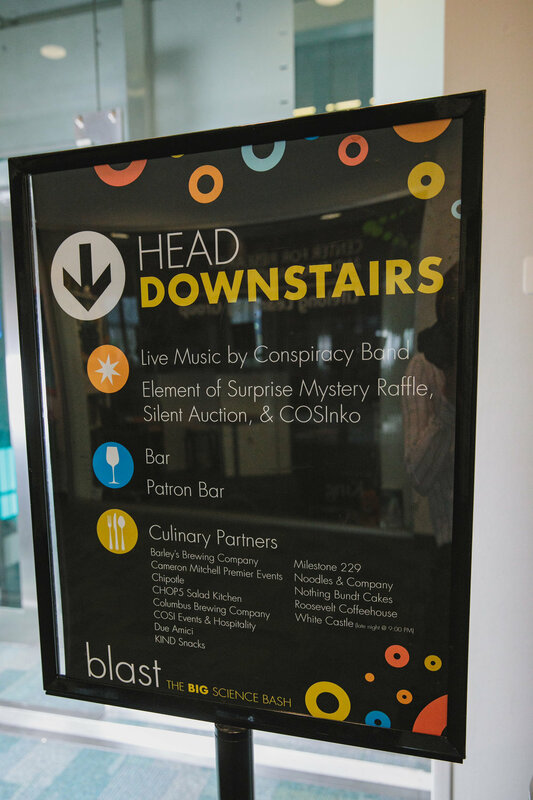 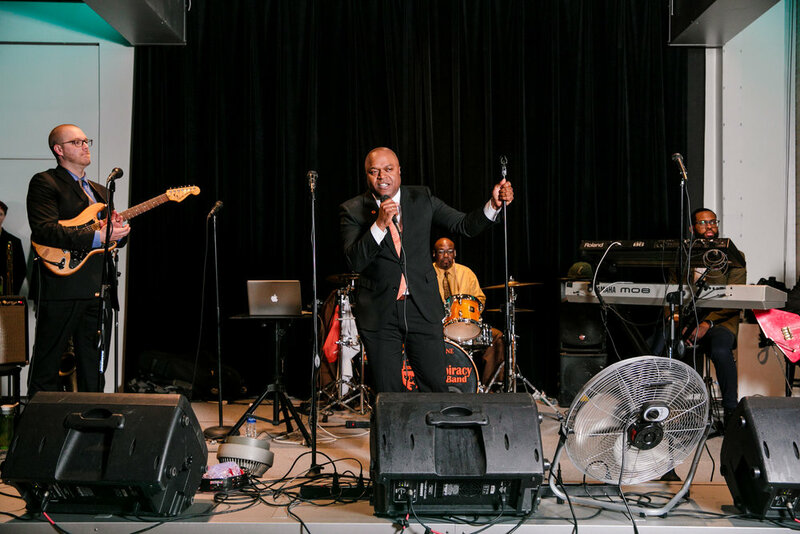 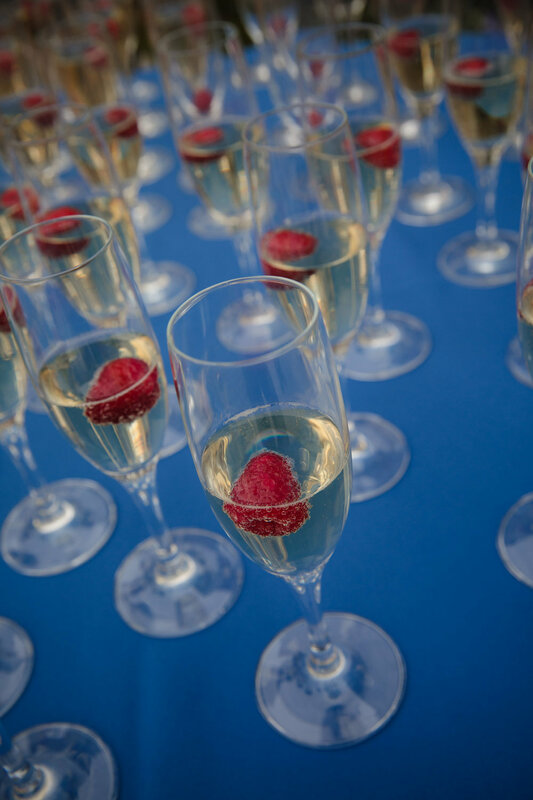 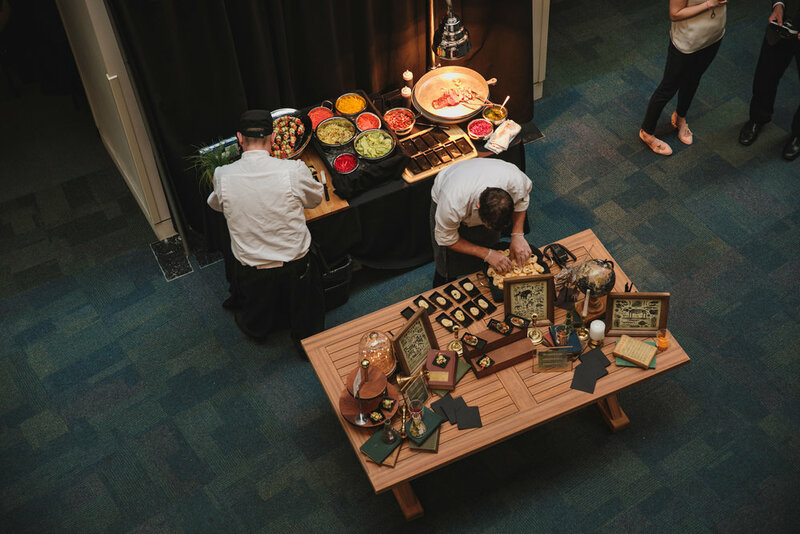 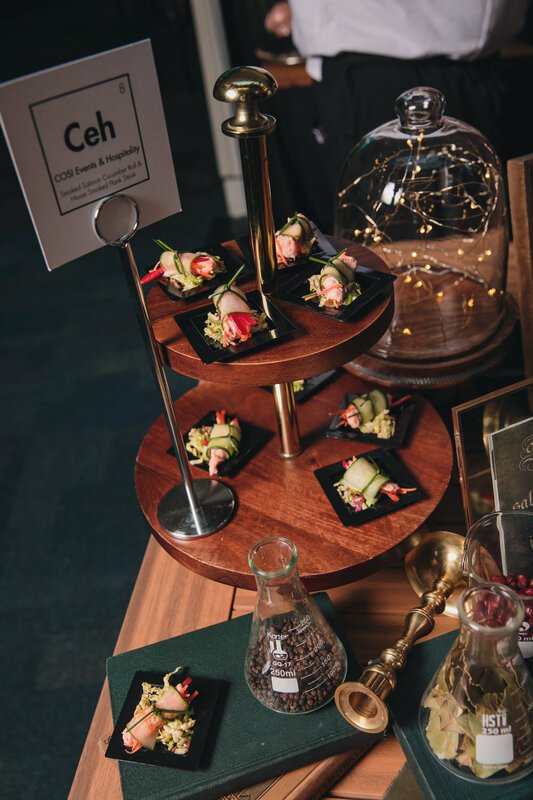 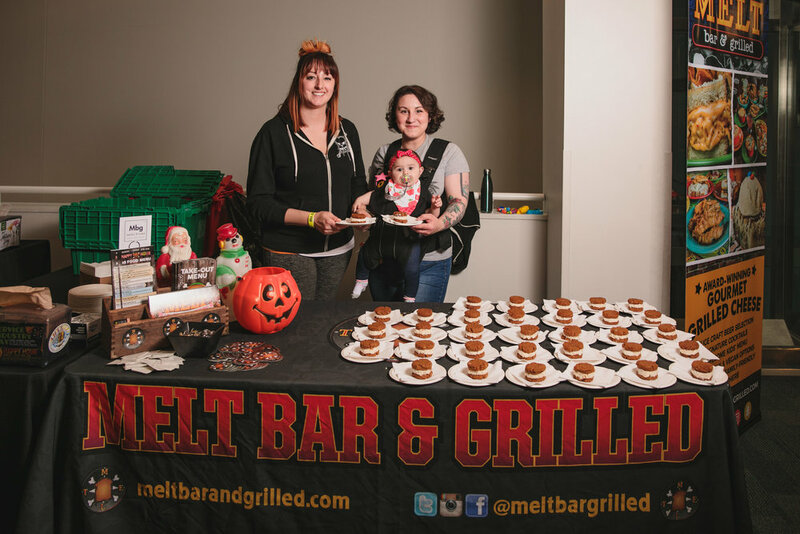 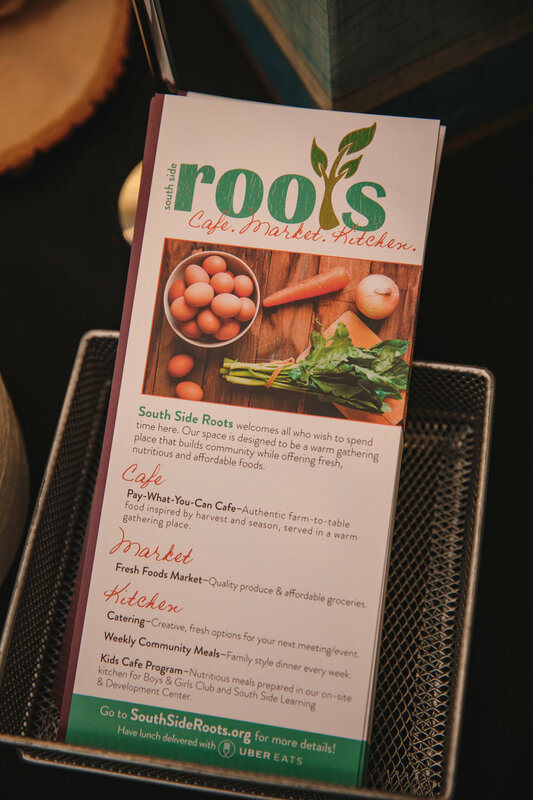 Featuring delicious small plates from gourmet pub fare to sweet treat dessert, an open bar with Rhinegeist and wine, musical guests The Conspiracy Band, an exciting auction and more. 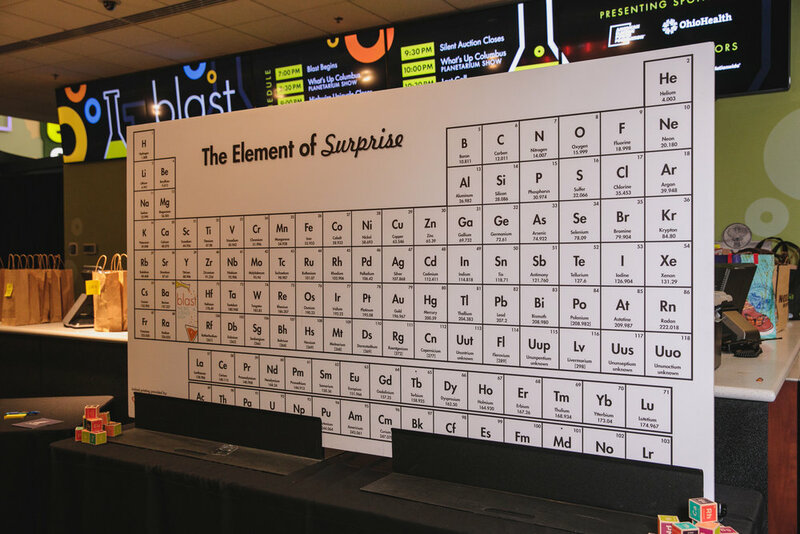 With all of COSI to explore, as well as interactive exhibits and demonstrations, blast offers a truly unforgettable evening. 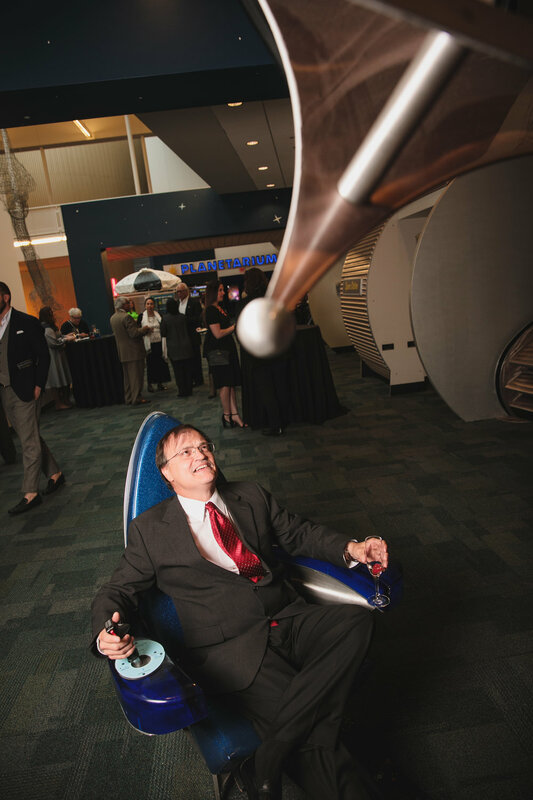 For more information, visit COSI.org.